District 102 Annual Conference 2017 Partial Program Packages Announcing #D102AC2017 partial program packages for members who are not able to attend the full SHINE Conference!! Book online athttp://bit.do/D102AC2017-PACKAGES before 20 Apr 2017!! 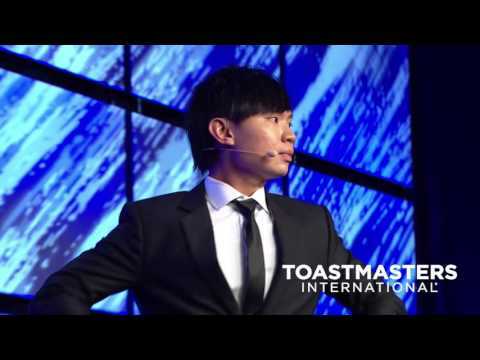 2016 World Champion of Public Speaking, Darren Tay Wen Jie, District 80. Highlights of winning speech, titled “Outsmart; Outlast”.